New Listing. Realty Professionals 805-473-0300. 1901 Victoria Ave. #202. Amazing Penthouse Condominium located in Oxnard, California. The Central Coast has so much to offer, it brings the lifestyle to you. If you are looking to live the ultimate lifestyle, you probably just found your new home! This Penthouse Condo is easy to show, call us and we will get you in and you will fall in love! Call Kevin Jones today 805-473-0300 at Realty Professionals CalBRE#01128892. 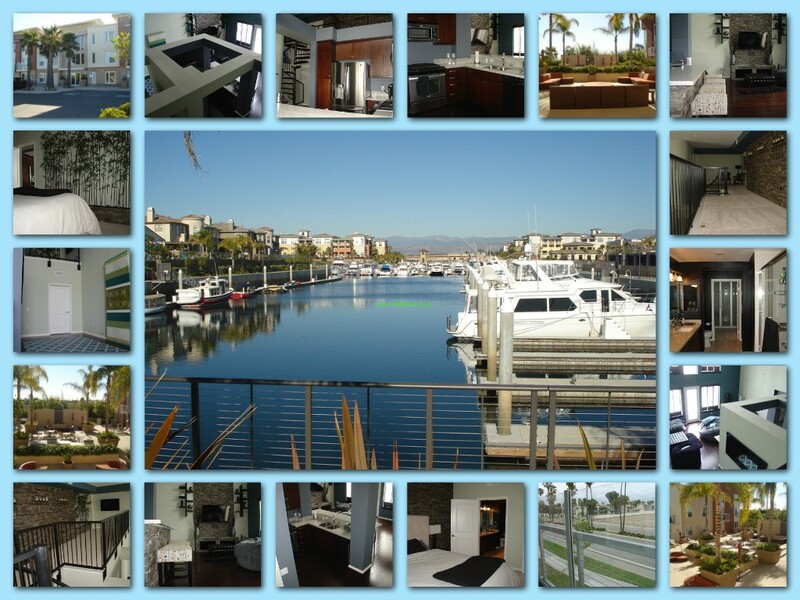 There are only four Penthouse units and they don’t come available very often, so call today 805-473-0300.